There is a popular saying that is very true -- "If you fail to plan, you plan to fail." This means you can coast along, expecting good things to happen, but if you don't set serious goals and take the steps to meet those goals, then you get the same thing you have always gotten when you put no effort into it. Nothing. Unless you are lucky, and most of us are not lucky very often. 2018 will come to a close in just three weeks. It is a great time to begin setting your goals for 2019. I'm not talking about New Year's Resolutions, I'm talking about serious goals for your internal arts development. 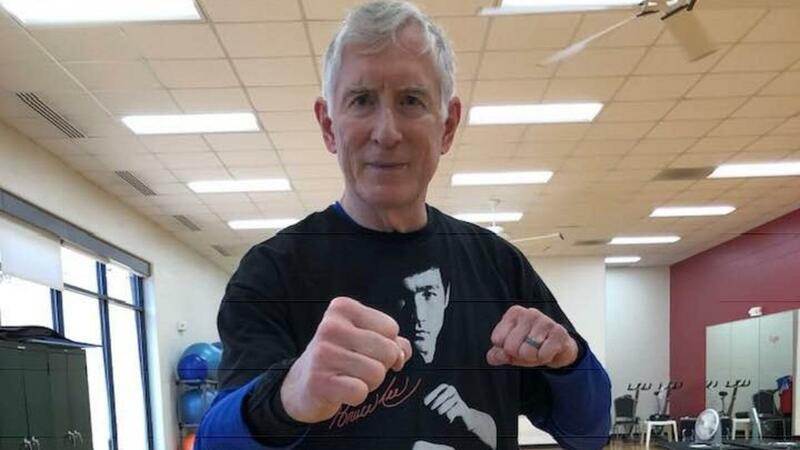 It is very easy to talk about training in Tai Chi, Xingyi or Bagua. It is very easy to watch some YouTube videos and practice some moves. It's a very different thing, and a lot more difficult, to actually build skill. It takes a step-by-step approach and it requires an instructor -- a coach -- to guide you and give you feedback and corrections. ** Learn the internal arts -- Taiji, Xingyi, and Bagua step-by-step from basic to advanced skills. ** Get feedback on your internal movement and make real progress in the arts. ** Get certified in Internal Strength, Xingyi, Taiji or Bagua. 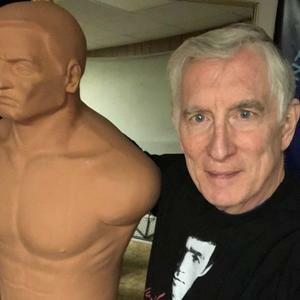 ** Learn self-defense concepts and techniques to help you defend yourself and others. ** Finally learn an internal weapons form. ** Work with a coach (me) on your training goals and path to achieve them. ** Achieve more peace of mind through Qigong and mindfulness. What are your internal arts goals? Unless you set goals, you will never achieve them. But if you set them, and then take small steps forward, you will feel so good about yourself you won't believe it. I set my online school up to help you. If you are a member and don't communicate with me, you should also make a goal to communicate regularly. I am here for you. Some members are on the site for years and never say a word. Just realize that I can help, but it starts with you. They are your goals. I can only help point the way. The next step is yours. So don't plan to fail. Plan to succeed. And let me help. If you are a member, contact me and let's talk. If you are not a member, try two weeks free and I will help you map out a plan. Read this page for more information, a video, and sign-up information. More than 850 Video Lessons and Downloadable pdf documents -- and You Get It All During Your Free Trial! Click this Button to Learn More and Watch a Video! Okay! Let Me See More!